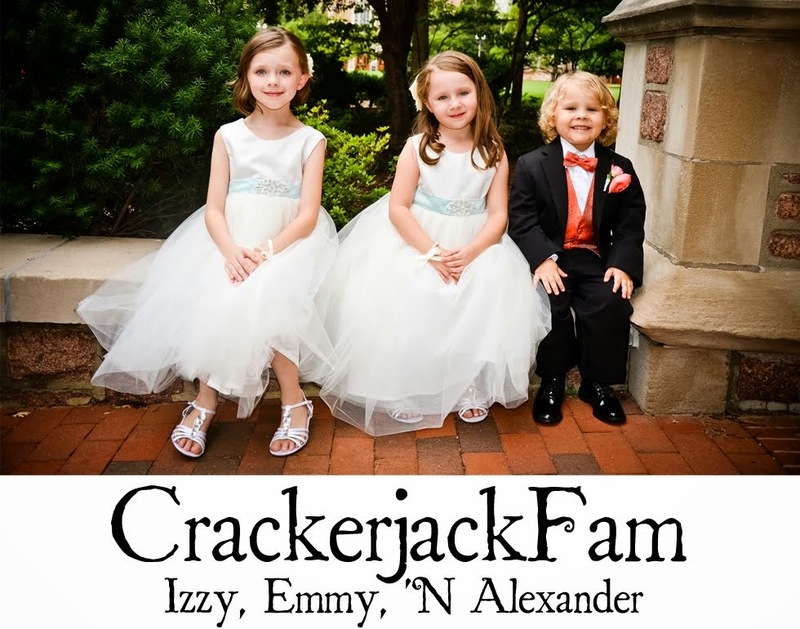 Izzy, Emmy 'N Alexander: Want To Win? I've got some great new raffles going on over at I "Heart" Tucker! Why don't you just pop over and take a look. I had to watch you videos. I was touched...Emmy birthady was the best. It is my treat to see such wonderful young familys! Your blog is wonderful...keep it full!